When you need peace of mind. Most homeowner or Tenant insurance policies do not provide adequate coverage for your contents while they are in storage. 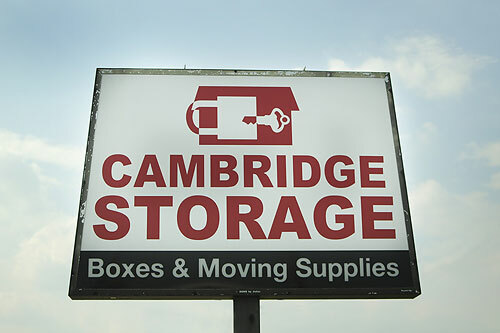 We at Cambridge Storage & Mini-Warehouse take every step to minimize risks – but it’s still important to insure your contents. Affordable content insurance is available for as long or as little as you need the unit. $3/per $1000 up to $30,000. For more information on insurance please contact us.